Every single person on this planet has a carbon footprint. You cannot avoid it but you can reduce it. 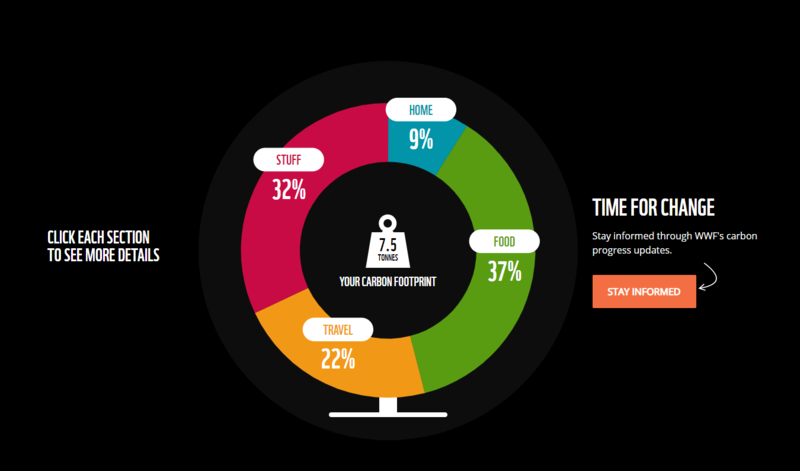 So your carbon footprint is how much carbon dioxide is produced by you doing all of your daily activities including travelling to work, heating your home and where you shop for food etc. 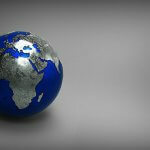 In reality, you don’t need to know your exact carbon footprint but it is good to have some idea of what it is. 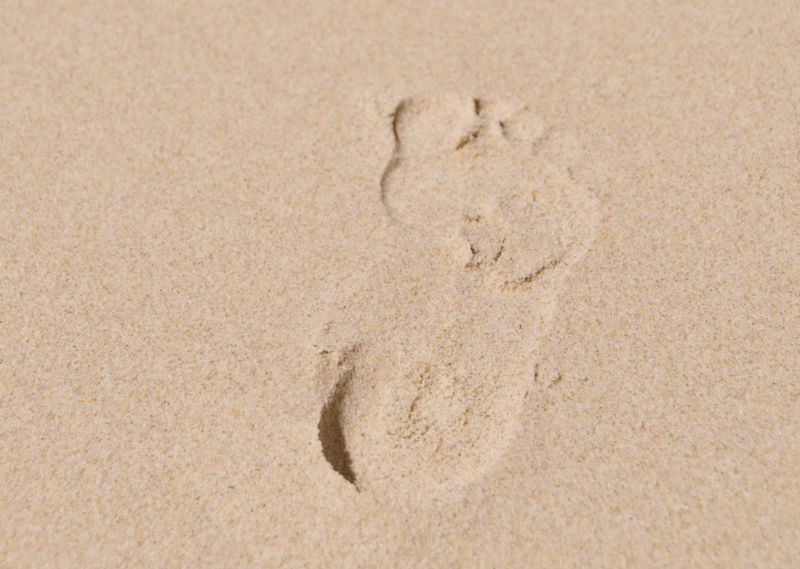 By knowing what your carbon footprint is you can then start taking steps to reduce it. 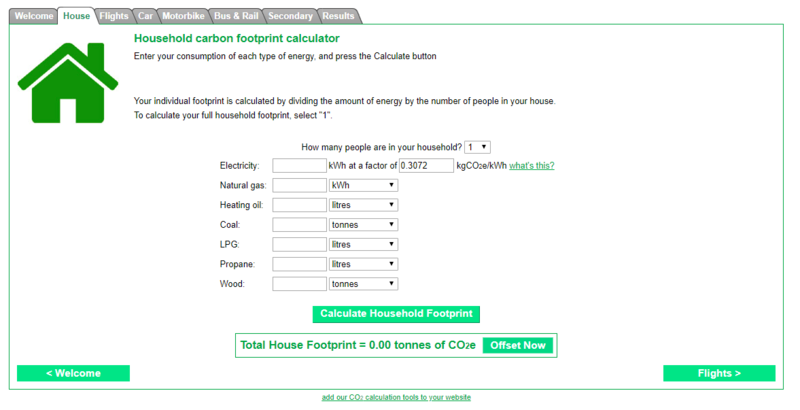 There are lots of free online carbon footprint calculators. Below are two of the easiest ones I have found to use. 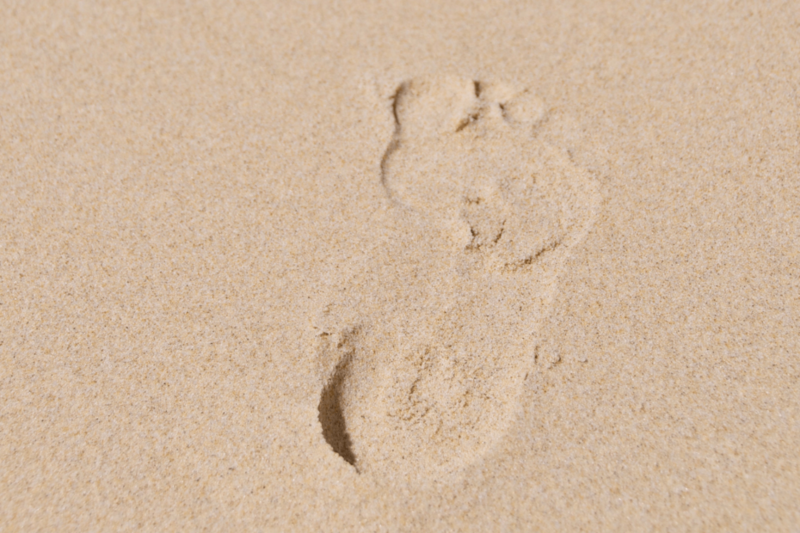 One of the easiest ones to use is the WWF Footprint Calculator. I wouldn’t say it’s the most accurate one out there but it does give you a good idea of your footprint. It also shows you how you compare to the UK average and world average. It’s a simple questionnaire that takes less than 5 minutes to complete. 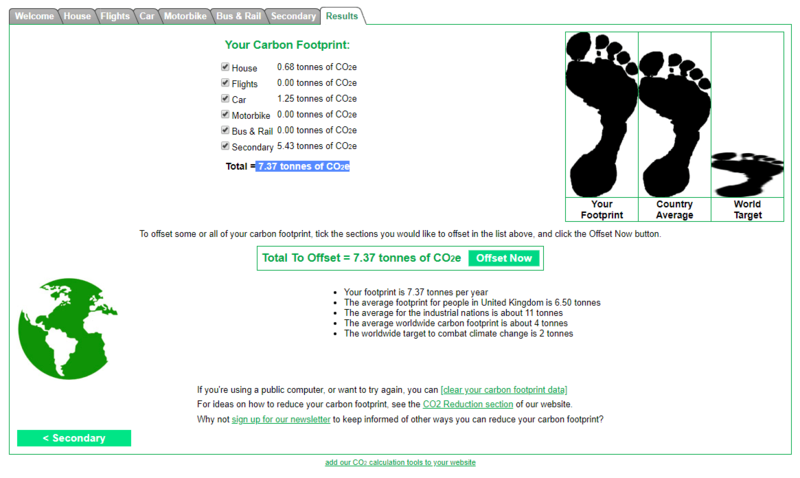 According to this calculator, my carbon footprint is 7.5 tonnes. If you’re looking for a more in-depth free carbon calculator then this Carbon Calculator is pretty good. Although according to another carbon website the UK average is 10 tonnes so I’m not entirely sure which one is correct. When I took this test my carbon footprint worked out at 7.37 tonnes of CO2e. So as you can see both of the calculators are pretty similar. 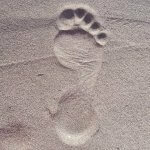 Once you know what your carbon footprint is you can then start to make changes in your life to reduce it. The best way to do this is to reduce. Reduce the number of times you use your car, reduce your air travel, reduce your meat consumption. Whatever it is that you are over consuming on try to reduce it. Getting familiar with the 9 R’s is a great place to start. Once you’ve started to reduce you can then look into offsetting your carbon. Carbon offsetting can be a controversial subject but the way I see it is every little bit helps. 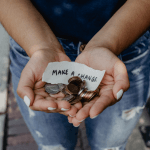 I found this guide to carbon offsetting by Ethical Consumer to be particularly helpful. At the end of 2019 I plan to offset my carbon through the Gold Standard website. I will support a wind or solar project. I’m not affiliated with them in any way they were recommended to me. Wind power project in India – Offset my 8 tonnes (rounded up) – would cost me $80 (approx £62). Other projects include safer drinking water, fuel-efficient stoves and forest regeneration projects. 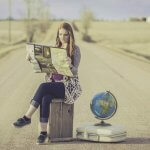 So, what about you do you know what you carbon footprint is? 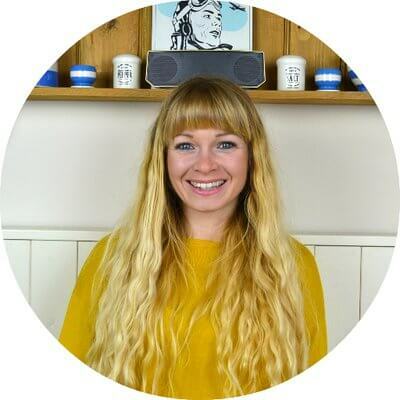 Gina is a content creator and award-winning blogger. 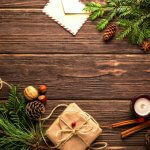 Her aim is to help you live a more sustainable & simple life. 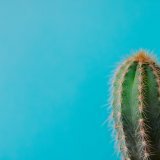 Her blog covers zero waste, minimalism, wellbeing & thrift. She currently lives in Cornwall with her partner, two kids and Charles the dog.